Nowadays it's 25. X only has 22 but Orb, Geed and R/B all have 25. Older shows had the more usual 50-ish I think. 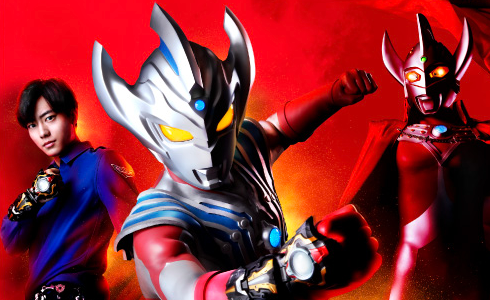 Ultraman wasn't really doing anything for a while aside from movies or re-runs, "New Generation" marks the return of new, yearly airing shows which started with Ginga and are currently ongoing. Well, the single best Ultraman show I've seen and the best of the New Generation so far is Geed IMO. The concept of the main hero being the son of Ultraman Belial, the living shadow of the land of light, is amazing in and of itself, but they top it with fantastic visuals, action and characters. But really, I think every New Generation show is very good. R/B is the weakest among them, it's still good but not as good, but the others? Ginga, Ginga S, X, Orb & Geed are all great. 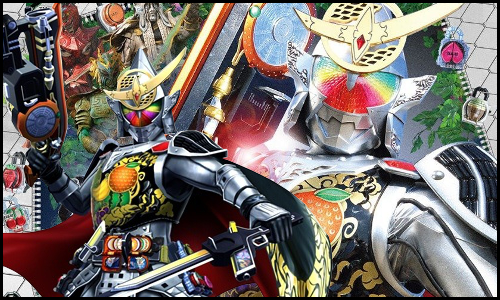 But Geed is the best in my book. The re-runs I was talking about. Retsuden was basically a narrated clip show composed almost entirely of old footage. That was a 12-episode series; however, Ultra Q isn’t Ultraman. Ultra Q is basically Japan's equivalent of the Twilight Zone. Ultraman was developed as a spin-off to Ultra Q and became its own thing. Neo Ultra Q functions as a second season of sorts to Ultra Q. They almost always fill the gaps with those weird re-run shows. Some of them do get interesting characters in for narration but I don't know if anyone bothers to sub them as they're just recaps of movies and other shows. What I can't say anything about is the number of Ultraman/Ultra Series Movies, especially those which introduced Movie-Exclusive Ultra Heroes, not unlike Shin and ZO and J from the Kamen Rider Movies of the '90s! Probably Ultraman Leo. Besides being the only series I've seen of the ones on this list, Ultraman Leo is unique in that him and 80 are the only Ultras directly responsible for the growth and well being of humans during their time as Ultras. While 80 was a school teacher for a while during his time on earth, an idea so strongly associated with him that Mebius completely ignores the fact that he eventually left his teach job to join an attack team, while Leo and his love interest became the legal guardians of a boy named Tooru and his little sister follow the passing of their father... and the person who was going to adopt them originally.